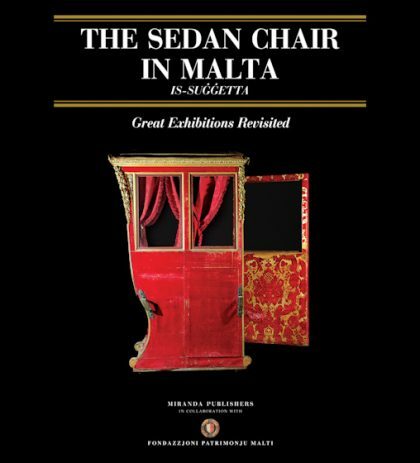 The Sedan Chair in Malta is the second book in the series great exhibitions revisited Malta with its flamboyant and legendary Knights of St John boasts a good treasury of sedan chairs. They are described with anecdote and carefully researched historical and artistic information. 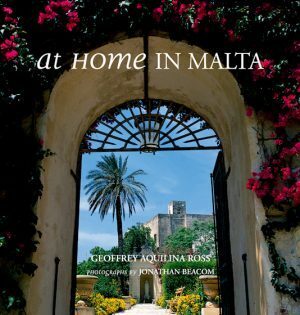 Having moved out of the public domain, the sedan chair in Malta was used on special occasions connected with the viaticum, almost incredibly, until the 1930s. This is a storybook for young and old. It evokes atmosphere and a mentality long lost and forgotten. The illustrations and the text take us on an intriguing journey. The Sedan Chair Exhibition was held in 1993 at the Co-Cathedral Museum in Mdina. 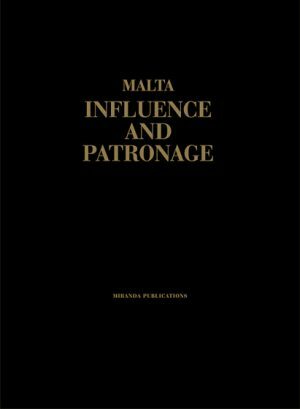 Fondazzjoni Patrimonju Malti managed to trace twenty Sedan Chairs and, as far as it could be established, it transpired that it was the largest collection assembled worldwide. The Sedan Chair is the subject of a rather curious local tradition which may explain the survival of so many well preserved examples in this unique exhibition. Various Knights of the Order of St.John, including Grand Master Raimondo Perellos y Roccafull, donated their Sedan Chairs to the Holy Sacrament Confraternities of various local Parish Churches to be used for the transportation of the Holy Eucharist during the Holy Viaticum in inclement weather. This custom persisted until the beginning of World War II. Whereas the wealthy would have owned sedan chairs in the past, it was the idea that they be used for the Viaticum that has preserved most of them. 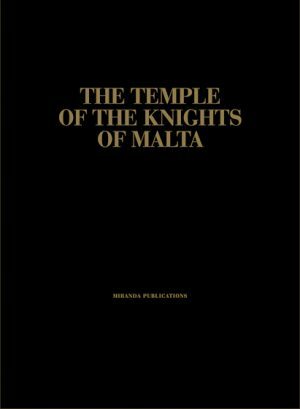 Of the twenty known surviving chairs, two are in private ownership; two are state-owned; two more were used by the Bishop of Malta, and the remaining fourteen were, so to speak, converted to the service of the sick.